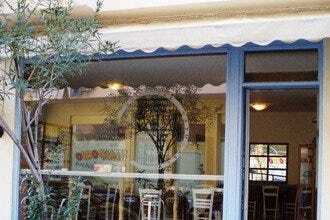 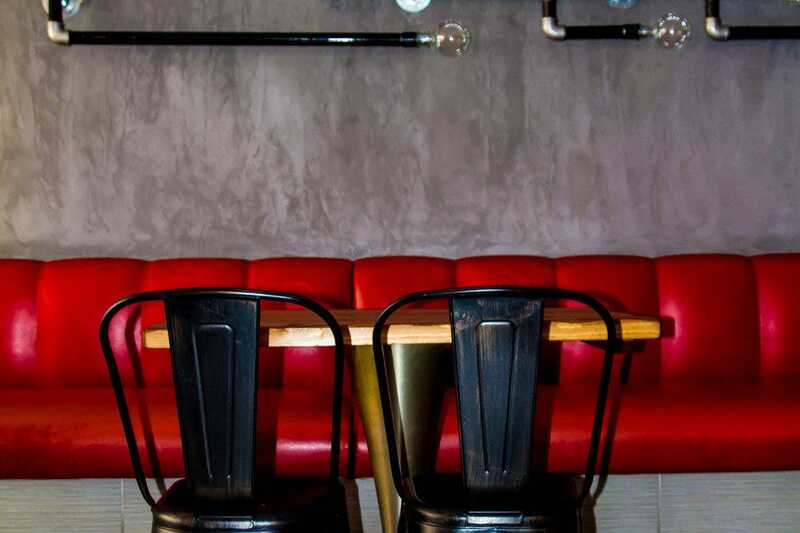 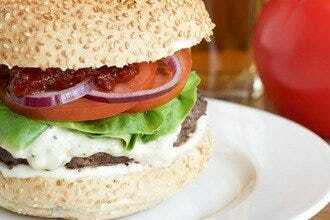 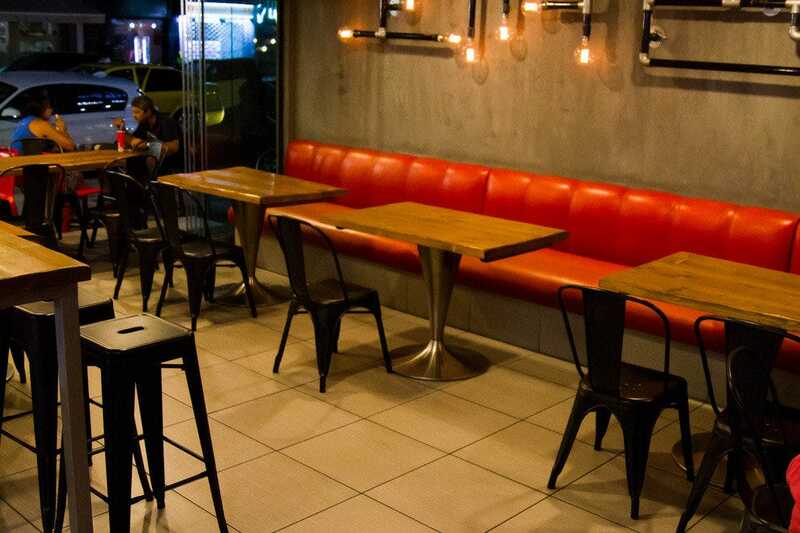 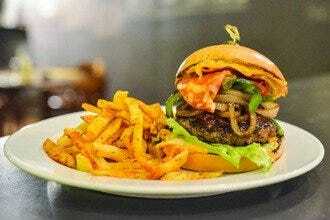 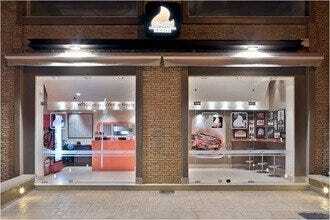 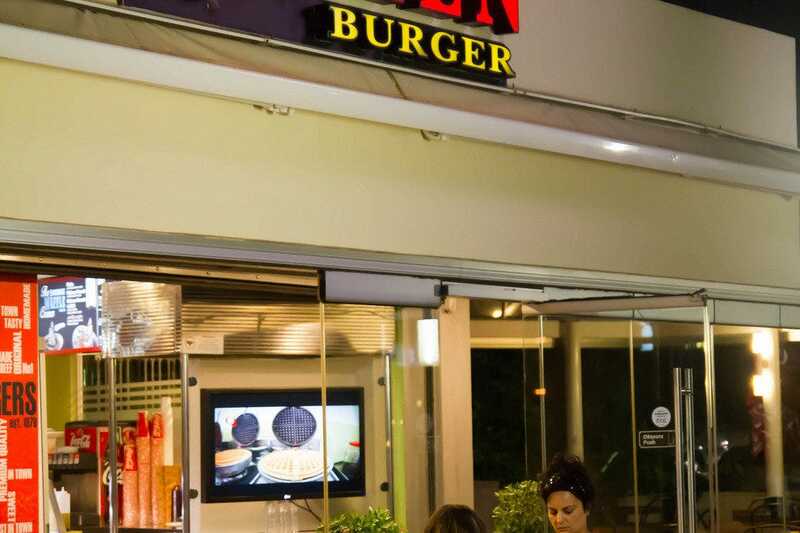 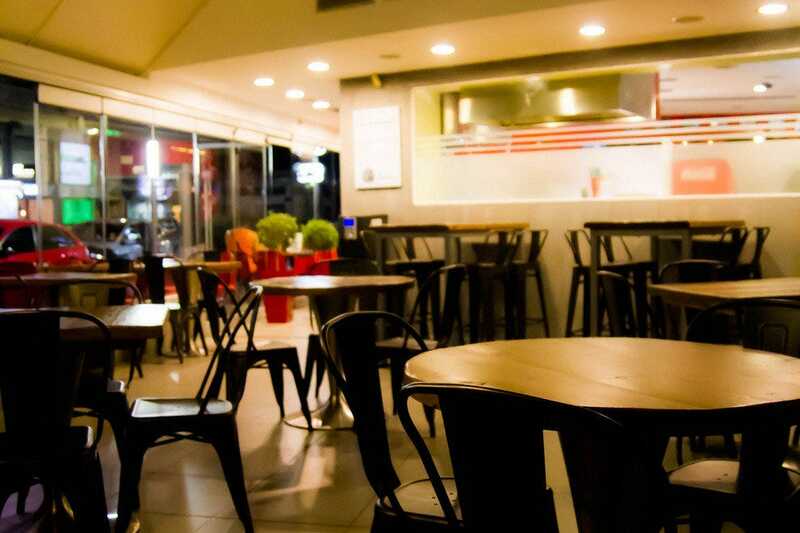 Queen is one of the first burger houses in Greece and is a reference point in Glyfada. 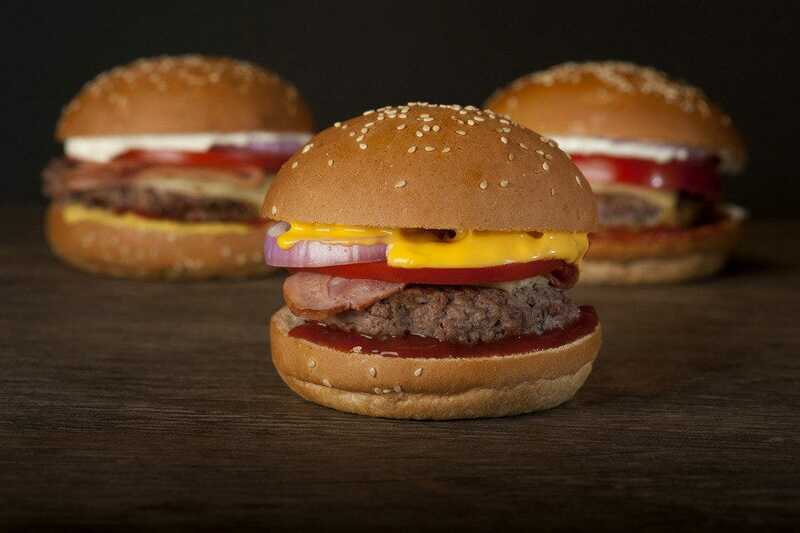 Since 1978 they have been a favorite for burger lovers and are inspired by the classic USA burger houses. 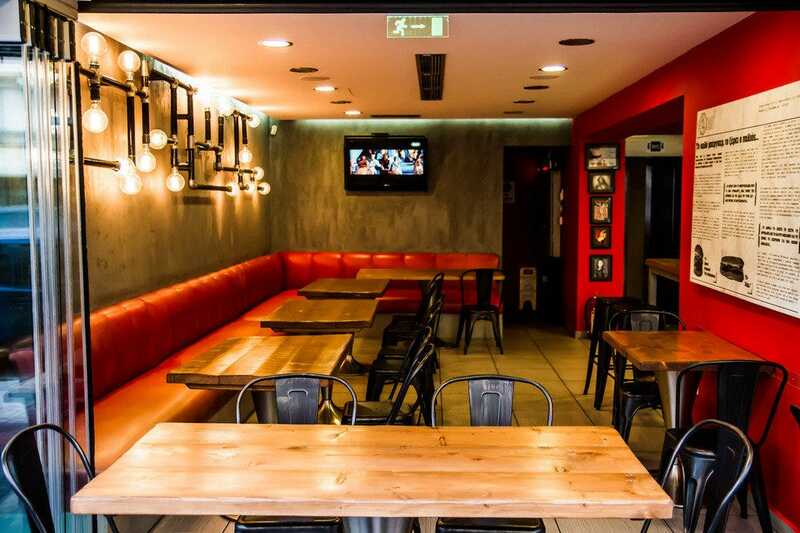 Queen is famous for their hand made juicy burgers, the quality of all ingredients, the excellent service and the reasonable prices. 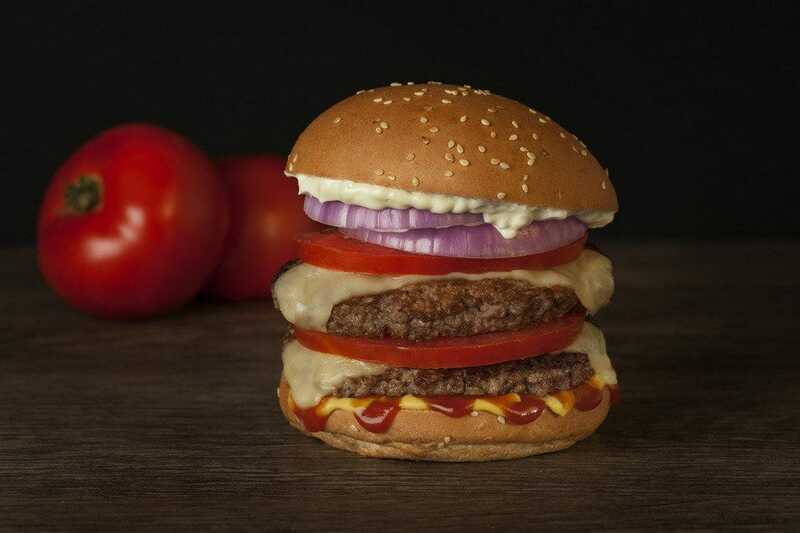 The burgers are prepared without any additives or spices and are always accompanied with crisp French fries, served with mayo. 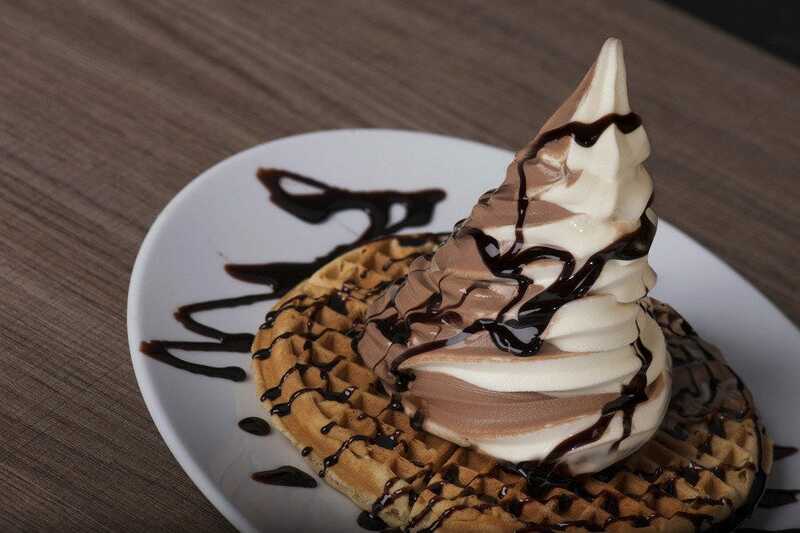 For dessert dont miss the warm waffles, made with an exclusive recipe, for the perfect taste and texture. 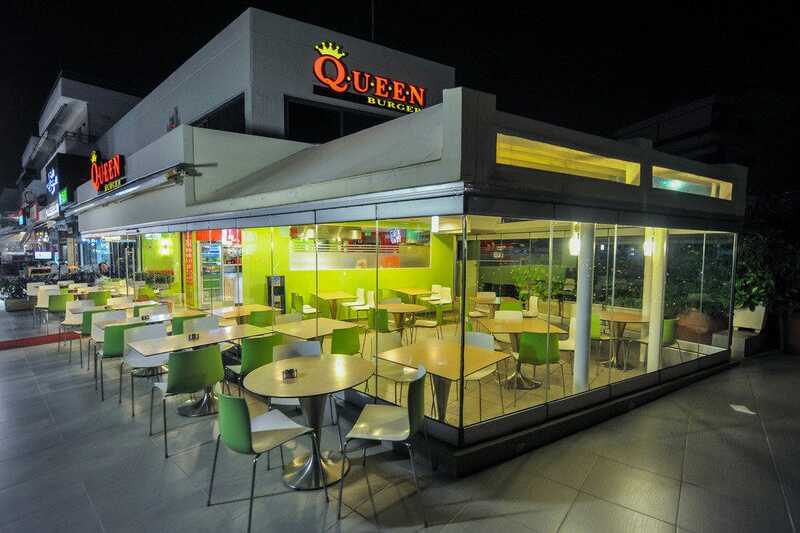 The faithful clients of Queen appreciate the timeless quality and taste.